Ekurhuleni Community Bursary forms for the 2019 academic year are now available at all libraries and Ekurhuleni Customer Care Centers. Trainee Constable Learnership has become available. 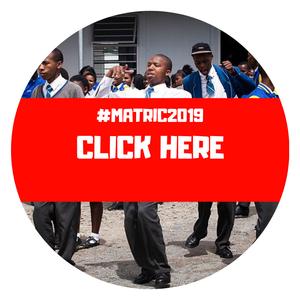 Do you have Matric? Valid Drivers license? No Criminal Record? Are you Healthy and Physically Fit? Download the application form and apply today!